Winalee Kay Dickson passed away peacefully at home Friday, February 1, 2019 after a long and courageous battle with cancer. 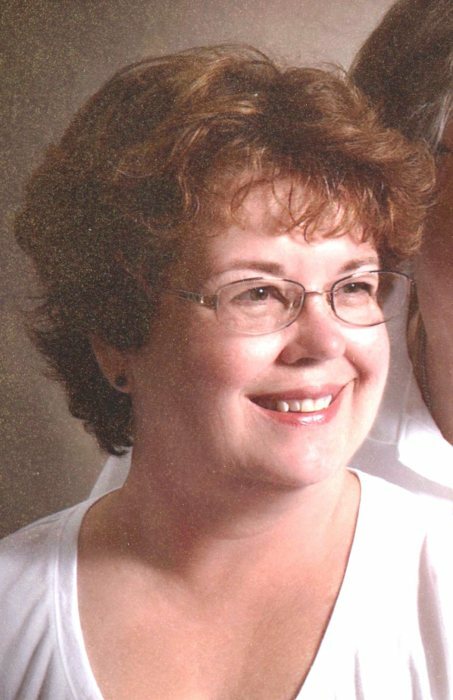 Winalee was born November 30, 1951 to Elizabeth and Glenn Hamblin. She married Michael Dickson in 1974 in Jackson, Michigan. Win is survived by her husband Michael Dickson of South Haven, Michigan and sibling Theodore Hamblin of Jackson, Michigan along with Sisters in law Pam Stanberry of Wichita, Kansas, Debi (Richard) Wagner of Adrian, Michigan, Molly Dickson of Tennessee, Pam (Al) Dickson of Waldron, Michigan and several nieces and nephews. Win owned Graham Travel in South Haven, Michigan for many years and was an avid traveler herself. Win had unconditional love for animals and volunteered for Al-Van Humane Society. Over the past few years she enjoyed perennial gardening and designed lovely flower beds at her home. Her Christian faith was strong and she was a member of St. Basil Catholic Church. Special thanks go to Cathy Whitfield, Kimosha Smith, and Monica Rice who tirelessly provided excellent and loving care to Win during her final days. Known for her sense of humor and strong sense of independence, Win will be greatly missed by her friends and family. Visitation will be from 6:00 PM to 8:00 PM on Monday, February 4, 2019 at the Filbrandt Family Funeral Home. Funeral mass will be held at 11:00 AM on Tuesday, February 5, 2019 at the St. Basil Catholic Church with Father Jim Morris officiating. Contributions may be made in Win’s memory to the Al-Van Humane Society, P.O. Box 421, South Haven, Michigan 49090.